At Pacific Pavement Protection, our estimators, asphalt paving crews, and office staff are committed to providing the guidance and care your project needs. Harnessing decades of parking lot construction experience, we use the highest quality materials, time-tested application processes and good old common sense to ensure that our work is long-lasting and aesthetically pleasing. 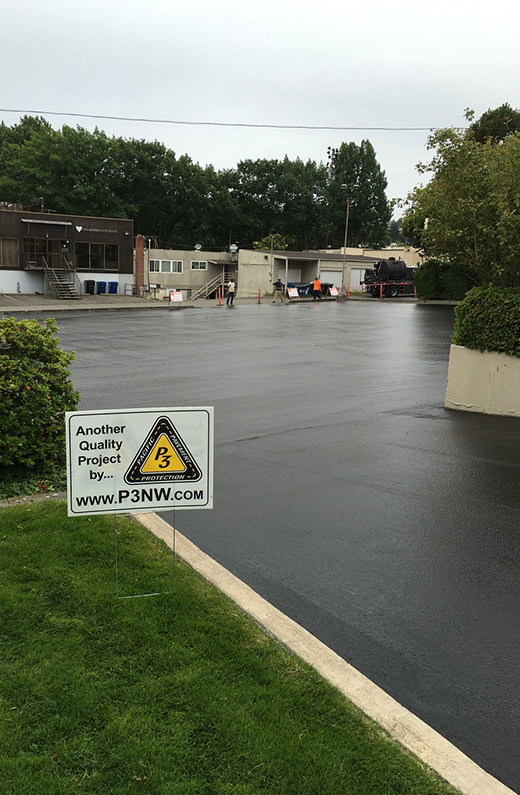 With services ranging from asphalt paving to parking lot maintenance, Pacific Pavement Protection is the asphalt company to meet all your needs. We proudly serve Seattle, Redmond, Everett, Kent, Federal Way, Tacoma, Olympia, Bellevue, Auburn, Bremerton, Shoreline, Silverdale, Marysville, Arlington, Bothell, Monroe, and Woodinville. P3 will provide you with with our patented 4 Option Bid to allow you to pick the services most essential to your project while meeting the budgetary requirements. 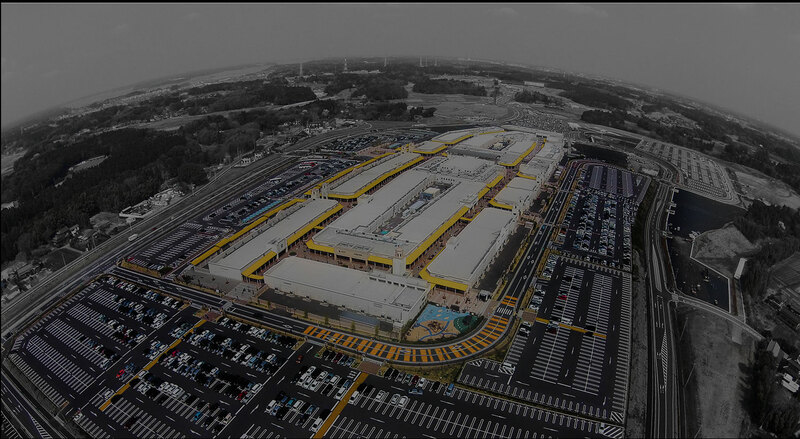 Harnessing decades of parking lot construction experience, we use the highest quality materials, time-tested application processes and good old common sense. Everett plaza. 30 year old parking lot with total failure…. complex This parking lot had pavement that was about 10 years old, with some minor repairs….. This project was an old parking lot that had never been sealed…..
A Licensed, bonded and insured contractor with a track record of proven excellence! Our customers will tell you themselves!